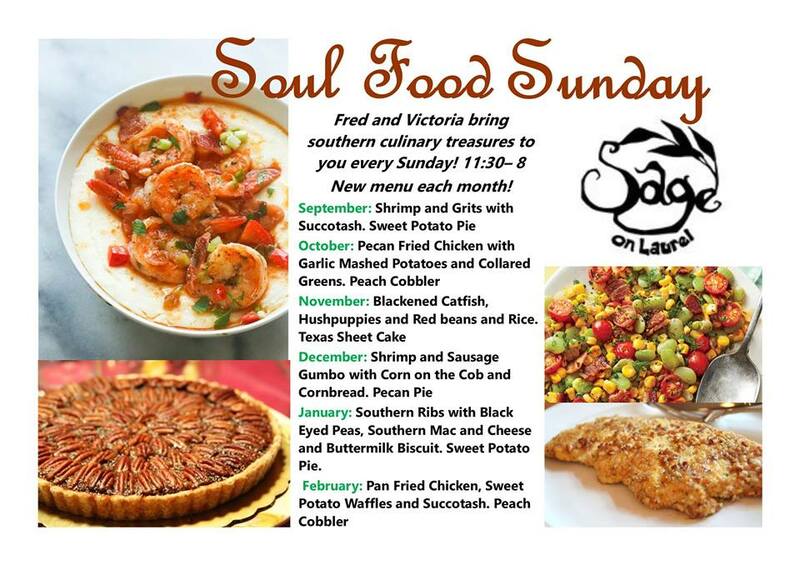 Every Sunday this October Fred and Victoria bring you Southern Cullinary treasures! Pecan Crusted Fried Chicken, Garlic Mashed Potatoes, Collard Greens. And a matching delicious cocktail- Peach Bourbon Tea with it.